Home Sweet Homestead: What is the FODMAP Diet? 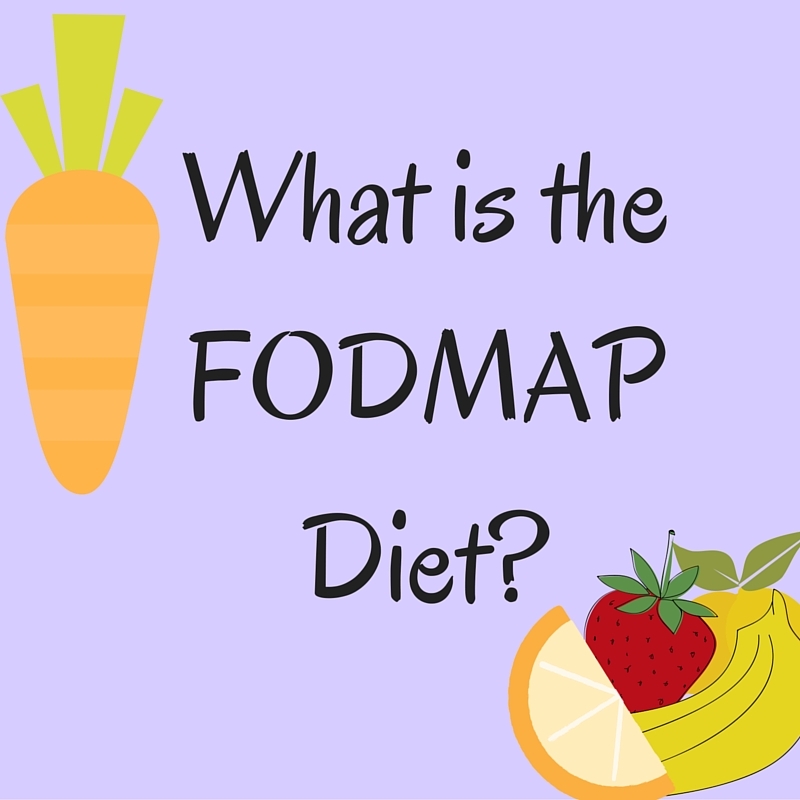 Figuring out what you can and can not eat when you first start the FODMAP diet can be overwhelming. I hope my experiences can help you with your journey. 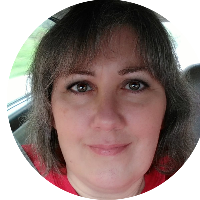 To be honest I wasn't thrilled when my doctor put me on the FODMAP diet recently, to try and get my IBS, lupus, food allergies and sensitivities, as well as my as yet, un-diagnosed severe swelling of my feet and legs under control. I didn't really know anything about the diet, but had heard several people talk about it, and the reviews weren't good. Restrictive, bland and boring are just a few words I heard used to describe it. What in the world are FODMAPS? 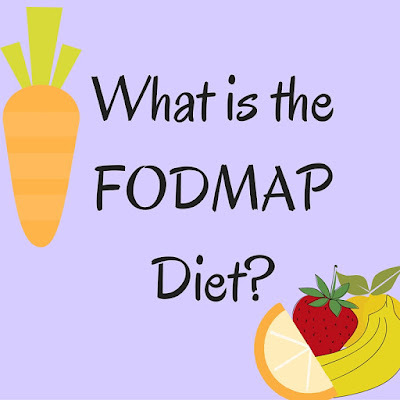 FODMAP’s is an acronym that stands for a group of carbohydrates that are thought to contribute to IBS and other digestive issues. The food groups to avoid include legumes, lactose (including most dairy, wheat/gluten, high fructose fruits and sweeteners (honey, agave, corn syrup), members of the onion family (garlic, shallot, scallions) and other vegetables high in insulin (asparagus, artichokes, leeks). Here is a more detailed list of what you're supposed to avoid. So what CAN you eat on this diet? More than you think! This shopping list is a great help. 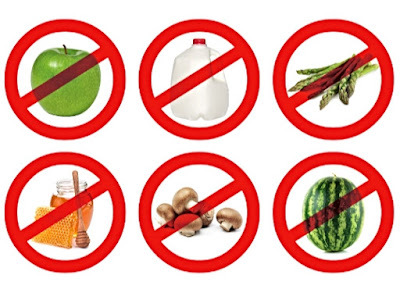 The benefits of a low FODMAP diet is that you take out potential culprits: gluten, dairy, soy, and most packaged food. But you also take out many fruits and vegetables that are good for you. So this diet is only meant to be temporary, and you are supposed to start introducing foods you eliminated back into your diet after a certain amount of time. That way you can see which ones are causing you problems. I just started this diet journey about a week ago, so I have a lot to learn. 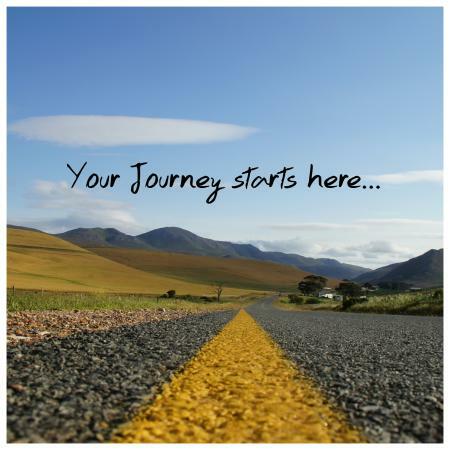 But if you are as in the dark as I was when I first started, some great resources to help you in your FODMAP journey can be found in the book IBS: Free at Last! and the Monash Fodmap App. Of course I'm not a doctor and can't give you medical advice. So if you've been struggling with IBS or other gastrointestinal issues, I highly recommend that you speak with your doctor, to get an accurate diagnoses of what's going on before starting any new diet.